For those of you curious, little Jolene is doing great! She has been enjoying living out with the rabbits, as she gets the little leftovers they drop, and she keeps little mice and such at bay. So glad this silly little girl is doing so well! Thanks for the concern from all of our readers! 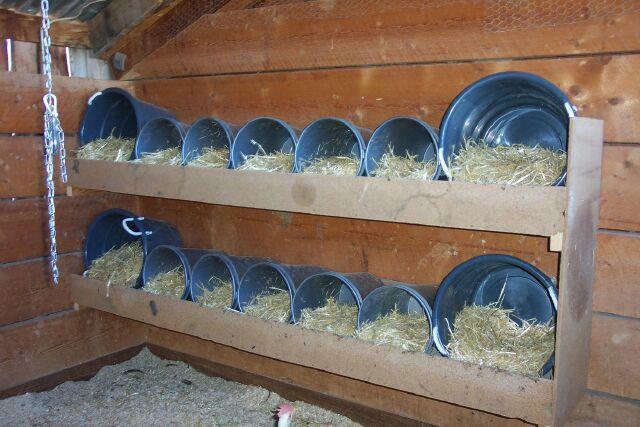 3) Build some nesting boxes for the chickens. That, of course, led me to start looking up some ideas for different nesting boxes, and we thought we ought to share our faves with you! I just love the look of these ones. 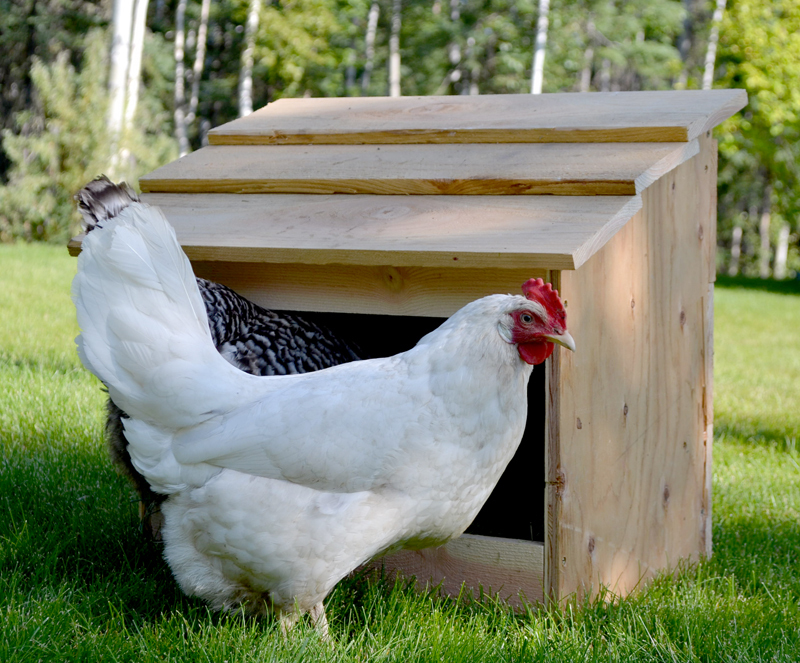 The pine seems like a good choice and the 2nd story boxes are a neat addition.... Head over to the folks at Keeping it Cozy to check out their blog post on their coop. The folks over at Green Willow Homestead did some serious calculations (and graciously shared them with the internet) to create a very nice set of laying boxes from just one piece of plywood! I am always up for re-purposing old things into new ones. 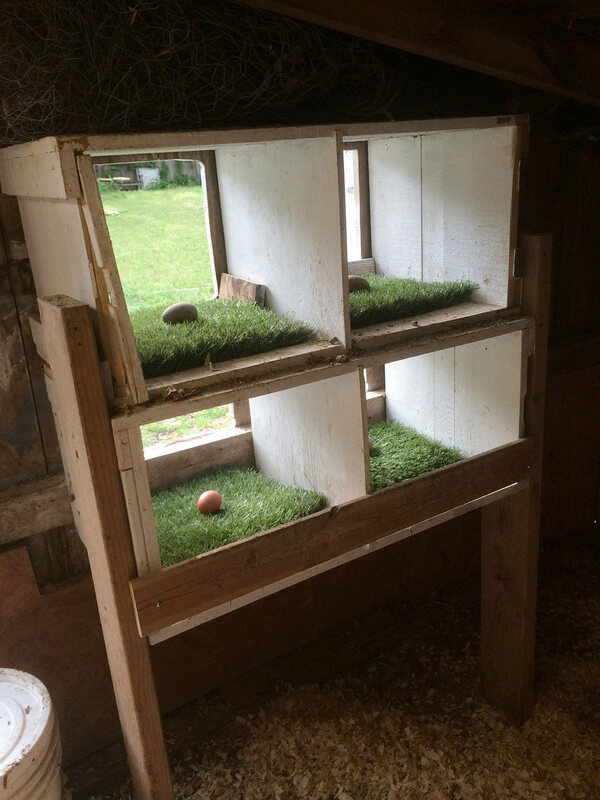 Give some new life to a dresser for the chickens? Not sure of the original post, but found this bad boy over at The Homesteading Boards. Found this over at a forum on Backyard Chickens. I love the ingenuity and I bet these are crazy easy to clean! Ok, this whole set up is an inspiration! 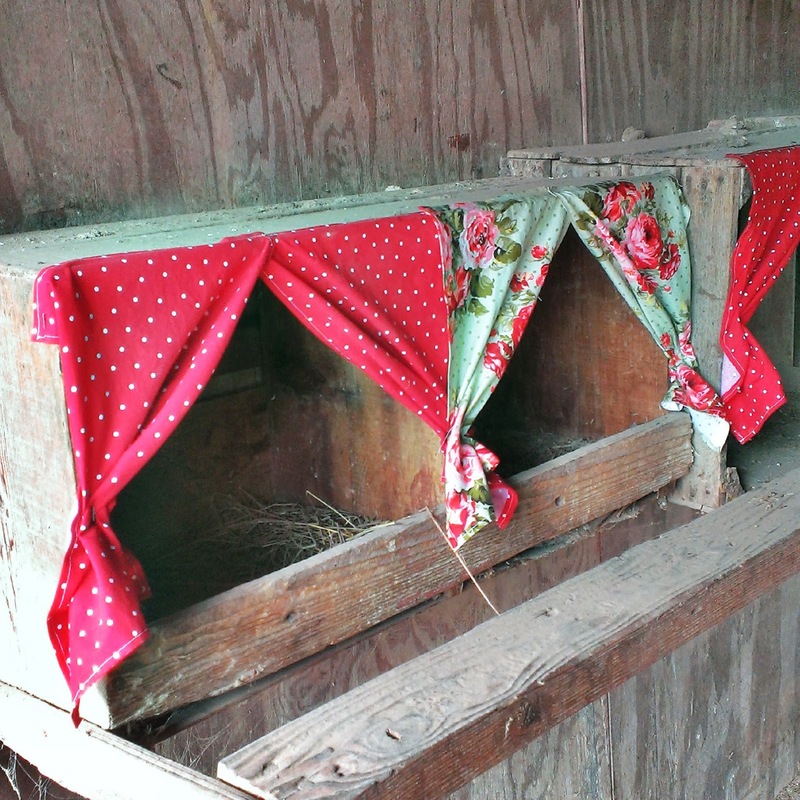 I love granny chic and this looks just like a coop of my dreams. And her ideas on cleaning and everything...yes! 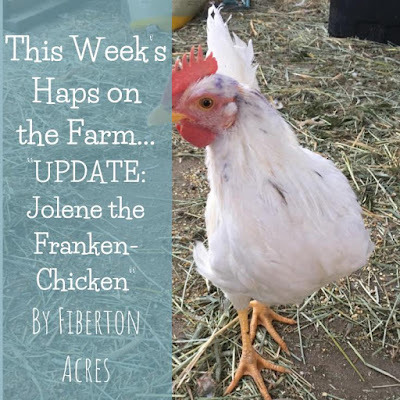 Head over to Farmhouse38 to check out this transformation and the neat little set up. If you don't know of Ana White's plans, you are missing out. 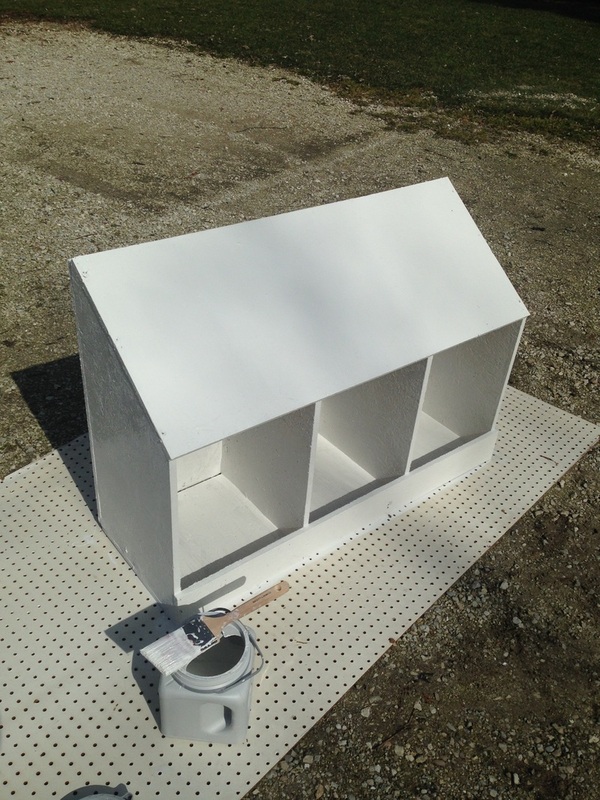 She is prolific in creating building plans for some the cutest furniture. And that includes this adorable nesting box. This baby will stand the tests of time, that is for sure! 9) Ok...it's silly but great! I just love this. I can't find the original post, so this is a Pinterest link, but how funny and cute is this? 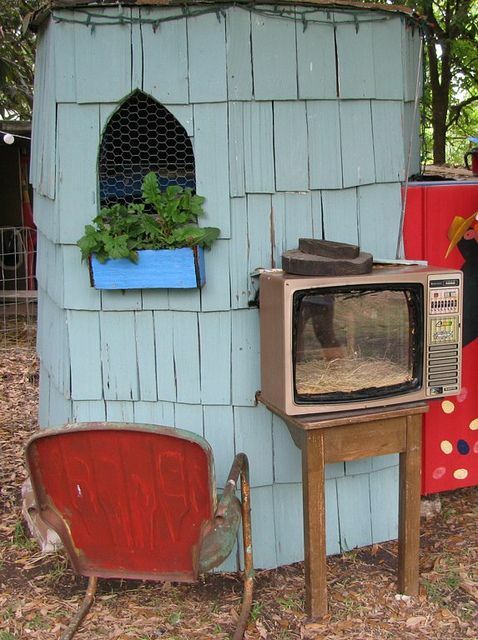 Talk about re-purposing! Ok, I am definitely doing this. No matter what kind of boxes we build this is a must! How cute is this? 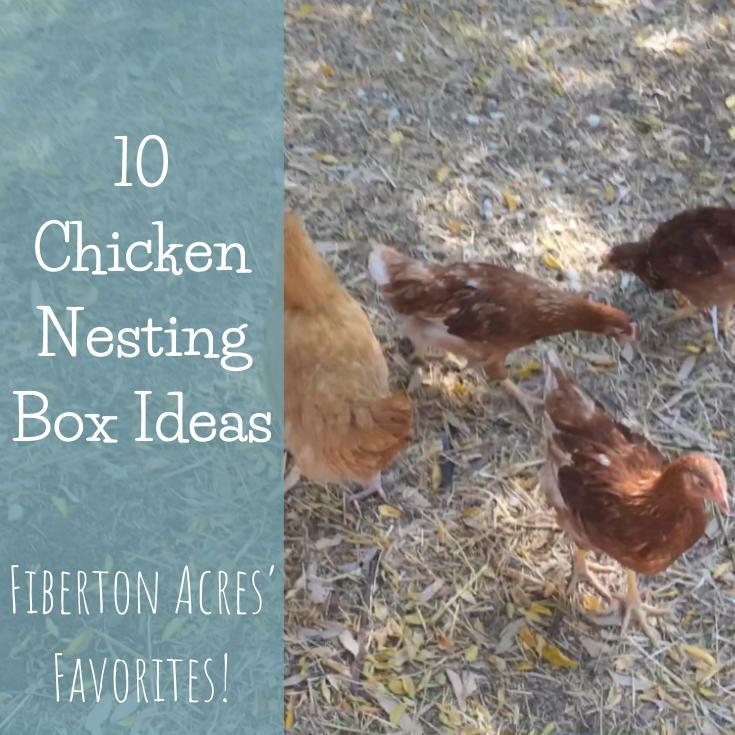 The folks over at Cluck Wild Homestead certainly came up with an adorable idea on this one! Hope you liked these ideas, and once our boxes are done we will share them with you! In the meantime, you can also find all these ideas and more at our Pinterest page!